There have been several negative reports about this mouthpiece and company regarding reliability. I would suggest being very (!) careful using this mouthpiece for actual diving. one the screws that hold on the second stage on to the main DSV are the wrong side of the o-ring and are not sealed so much of the problems with neg pressure test can be over come by sealing these threads either by ptfe tape on the threads or by a small gasket/oring on the screw head. Second and much more serious problem is the way the inner valve holder in the second stage is made. the valve is an ATX40 and in the the ATX40 housing there is two lugs that hold the valve arm in place, so when the valve is pressed down the arm does not pop out of it's seat.........on the nemo tec valve these lugs are missing. this means if you inhale very deep you can displace the valve arm, so all delivery will stop....just when you need it! BE CAREFUL USING THIS VALVE....... I may have fix for this valve problem as well as the screw problem. Review Filip Krolak OC/CC Mouthpiece. When I opened the package that arrived from Poland I was very excited to see Filip Krolak’s Nemotech Mouthpiece. It looked absolutely perfect. The quality and the workmanship of the used materials were extremely high. 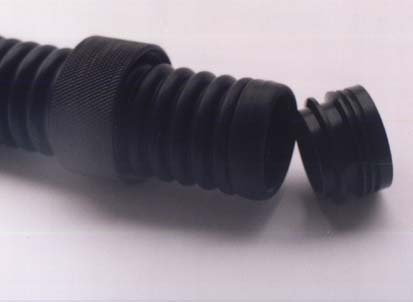 The mouthpiece exists of a square massive block of black synthetic material under which the OC regulator has been assembled. Since the regulator is delivered separately you have the option for an orientation whilst assembling. 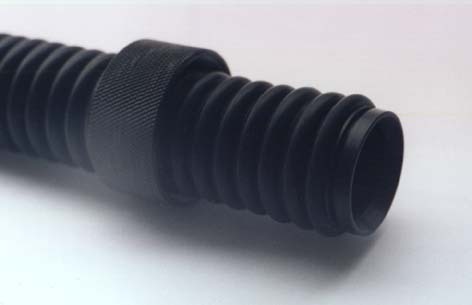 The intermediate pressure (IP) hose can have the output either left or right. 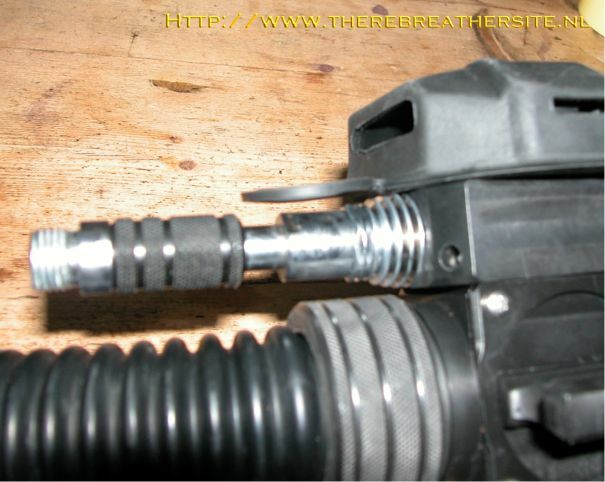 To me, the most surprising aspect of the OC/CC mouthpiece is the hose connection with the existing rebreather hoses. 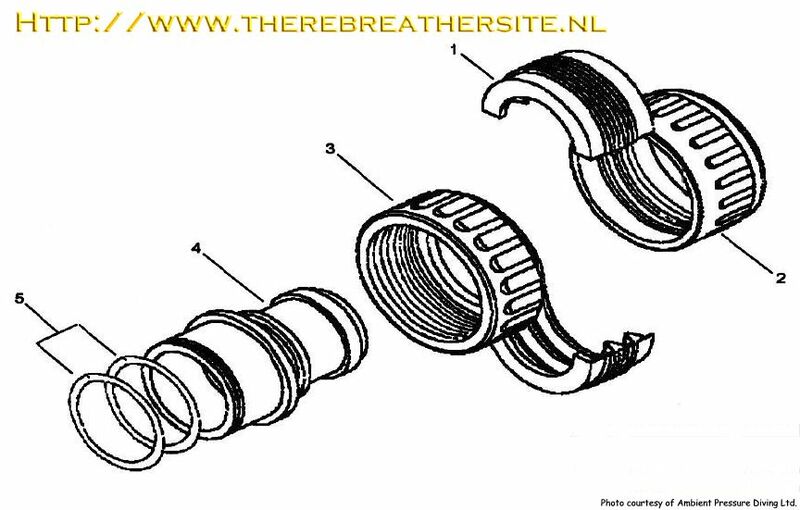 Compared to the standard connection of the adaptors as from the manufacturers on the breathing loop of the Inspiration, Filip’s solution with his connection is very good. The only disadvantage of this solution is that the ‘ring’can be loosened by hand, where this is not possible with the standard adaptor of the Inspiration. In theory a hose could get loose if the ring comes loose. However, I do not think this is likely to happen in practice. 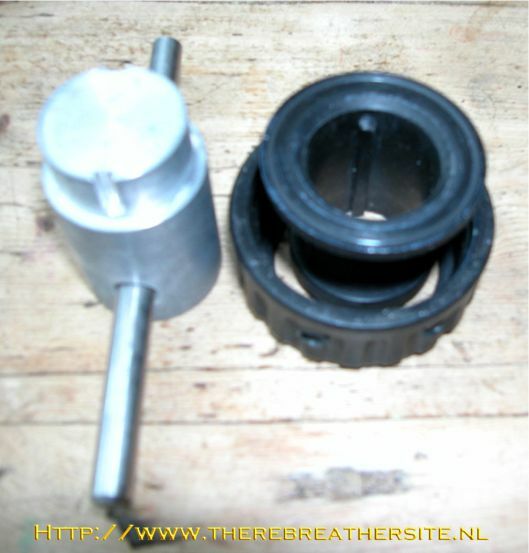 Below you can find photos of the assembling and modifications to my Inspiration rebreather. 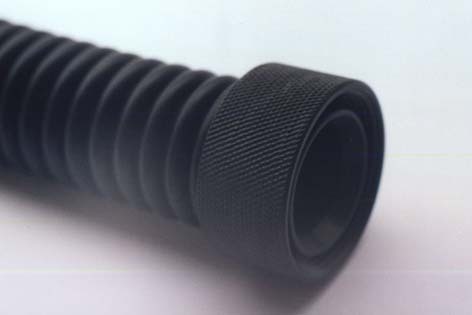 With Filip’s mouthpiece the existing hoses can be used. These can very simply be transferred on to the new mouthpiece. I have, however, bought an extra mouthpiece and new hoses for two reasons. Firstly it provides a very smooth running mouth piece (old item…) and furthermore it provides a second loop that I can use. If ever I have a problem with the OC/CC mouthpiece and if I have to wait for new valves or a membrane, I can still use the original breathing loop. 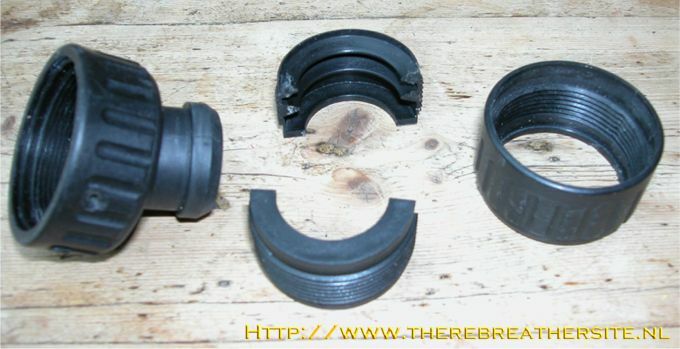 Dismantling the existing Inspiration hose adaptor is not a simple job. You need a special tool, and even so it is not always simple. As can be seen on the illustration the connector exists of a swivel stem, 2 half inner hose clamps, and two locking rings. 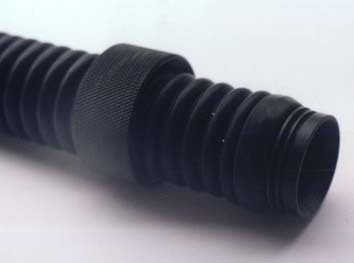 To dismantle the ‘hose’ tool is to be inserted in the swivel stem. Then the inner hose clamps have to be kept in a firm grip to avoid that they turn as well. This can be done with a small screwdriver. You can also adjust the pliers in such a manner that this will fit in the two grooves. Here you see the separate particles. Here it becomes clear that the inner hose clamps can move along. This is prevented by using pliers and a hose tool. The outer ends of the pliers have to be grinded to reach the right size. The pliers are inserted into the adaptor via the hose. Beware not to damage the hose! The hose is normally present at the left hand side. To leave no doubt I have left it out in this photo. The ‘hose’ tool stops the swivels stem from turning. 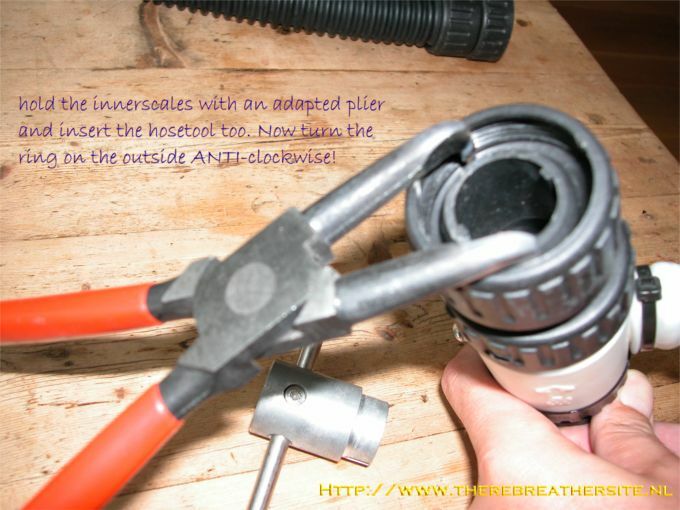 The pliers stop the outer hose clamps. 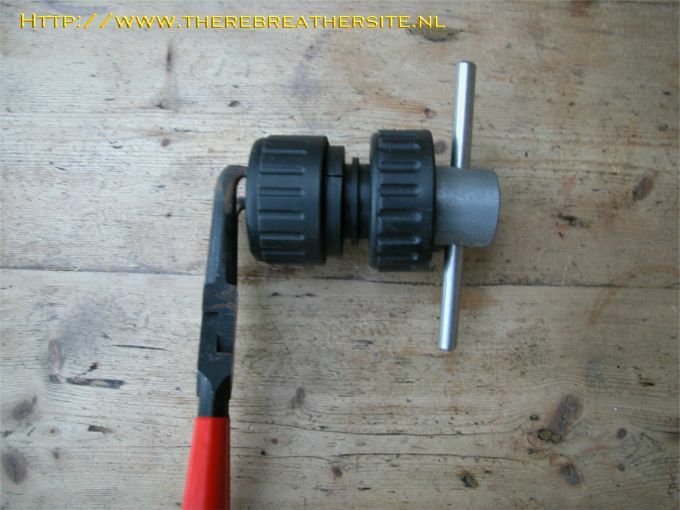 Now turn the locking ring loose from the outer hose clamps and the swivel stem. Now the new connection from Filip can be assembled. This is a simple job. 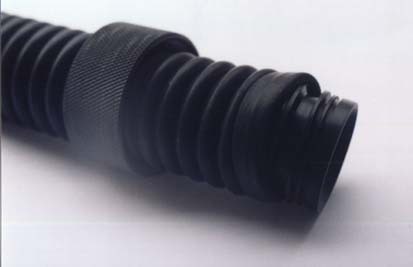 A black of white adaptor (colour depends on production date) is put in the hose. 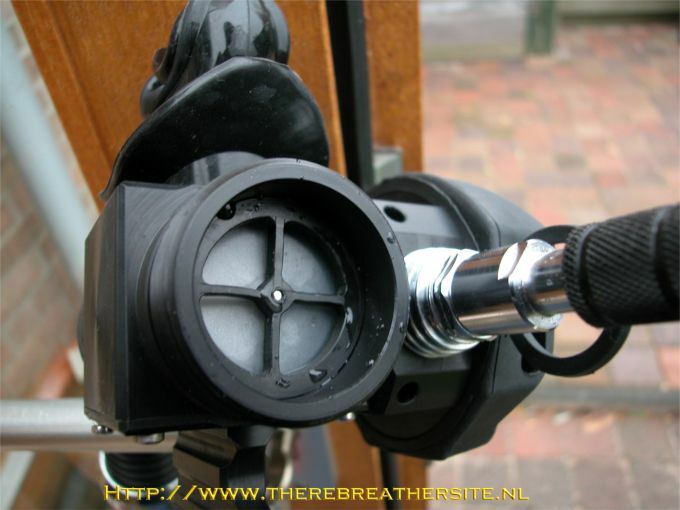 The adaptor fits in the OC/CC valve perfectly, a strong ring then pinch off the hose. Now tighten the ring fairly firm and then you have an exceedingly strong connection. The mouth piece is somewhat heavier at the surface then the standard mouthpiece. Under water the difference is almost nil. I did not experience any difference in comfort. The only thing that needs sincere attention is the way you place the IP hose. For this regulator I have used an extra flowstop to avoid free flow at all circumstances. This valve is opened when used normally. I only lock it in case of free flow. The observation of which should not prevent problems;)). As shown clearly here the valves within the mouth piece are of high quality. When diving I noticed no difference in breathing resistance. Switching from CC to OC can easily be done with one hand. The breathing resistance of an OC regulator is remarkably higher than that of the Inspiration. Additionally an incredible noise is caused by a large number of escaping bubbles…..;)). However, it is a reassuring thought that you can switch to a safely breathable gas with a single move of one hand. I have reflected on how to handle this extra safety facility in practice. At the end of the day you buy an OC/CC mouthpiece in order to switch quickly to a safe bottom gas. Since I dive in two different manners I wanted to be able to adapt the system in order to dive with or without a side bottle. When I make dives to approx. 25 meters I do not carry an extra cylinder and I connect the mouthpiece to the inboard diluent. 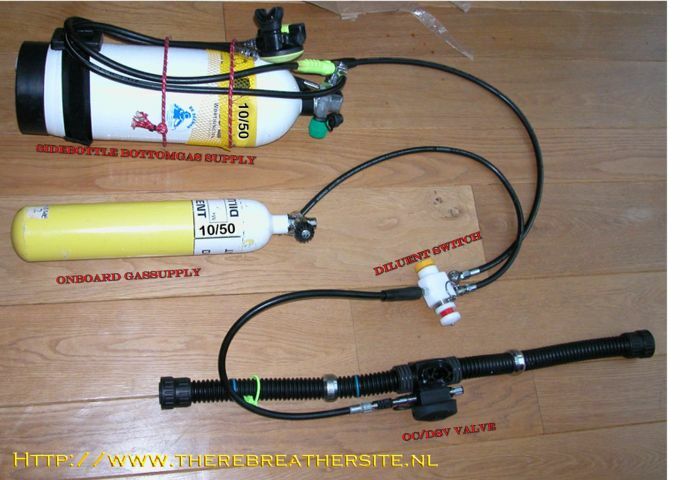 However, as soon as I make a deeper dive I want to be able to connect the mouthpiece to my inboard diluent gas and side bottle at the same time. This is why I placed a Diluent Switch. This switch was produced by one of my friends (bedankt Hansje!) and is not for sale. There are however various addresses where such switches can be bought (Aldo Ferruci, Sartek, Filip). 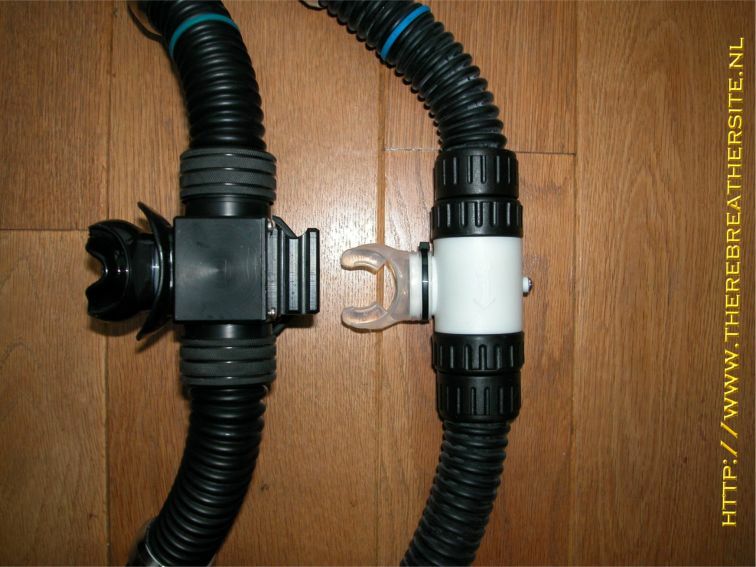 Make sure the system can be rebuild in a simple manner and work with as many standard connections and hoses as possible. The diluent switch has to be robust and it should be possible to use it with diving gloves on. Finally, here is a picture to compare the size with the original mouthpiece. Filip offered me the possibility to test his new HEAD UP DISPLAY. A report will follow soon!